Can You Literally be Scared to Death? 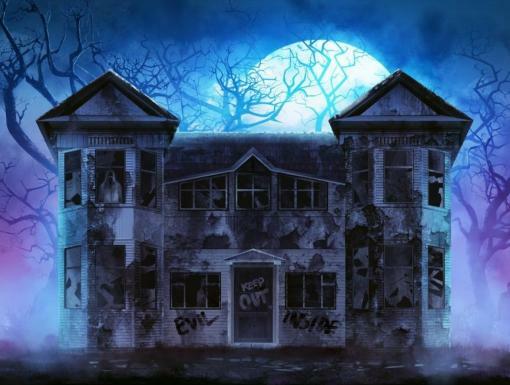 Think back to the last time you visited a haunted house. Did your heart feel like it was racing afterwards? What about the last time you watched a really scary movie with all the lights out? While you might have felt like you were scared to death, dying from being afraid of something is rare. But the question remains: Can you be scared to death? The answer, in short, is yes, but chances are slim especially if you have good heart health. With Halloween just around the corner, William Bennett, MD, PhD, a cardiologist at St. Charles Parish Hospital, breaks down the science behind being scared and how it impacts your heart health. What happens when you’re scared? In the face of a scary event – real or fake – a person's “fight-or-flight” response can take over which can increase your heart rate. What effects does fear have on your body? According to Dr. Bennett, adrenaline in your bloodstream achieves its effects on your heart rate by stimulating the adrenergic receptors on cells throughout your heart tissue. The overall result of this process is an increase in your heart rate, as well as an increase in the force of each individual heart contraction. Adrenaline also triggers the blood vessels to contract to re-direct blood toward major muscle groups, including the heart and lungs. If the conduction system of the heart is overwhelmed with adrenaline, the heart can go into abnormal rhythms that are not compatible with life (such as ventricular fibrillation). During ventricular fibrillation, the bottom chambers of the heart (ventricles) quiver erratically, which results in virtually no blood being pumped out into the body. If such a rhythm is triggered, it can result in sudden death. Sudden cardiac death accounts for about 300,000 deaths annually in the United States. What are the odds of being scared to death? Being literally scared to death is an event that happens very rarely. However, individuals with known heart problems, such as heart failure, prior heart attack or a predisposition to heart disease would likely be at increased risk of sudden death under the described circumstances. Hence, says Dr. Bennett, haunted houses may not be for you. So steer clear if you have any of these diagnoses. 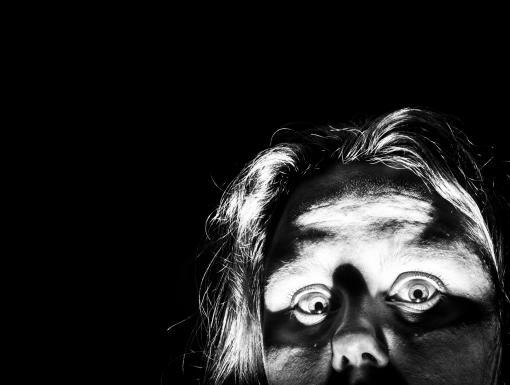 Can Being Scared Be Good for Your Health?